Logistics industry, international standards at the highest level and quality of service with the principle of knowing the superiority of our country's geo-strategic, professional, educated, motivated staff, using ever- evolving technology, to provide high quality, efficient and customer-oriented service so that the logistics industry is committed to our growth and to be the first choice of our customers by maintaining our leadership. Current and future expectations of our customers and meet. Processed to be sensitive to the community's expectations and to protect the environment. Keeping the promise of stakeholder, ethical values to fit in. 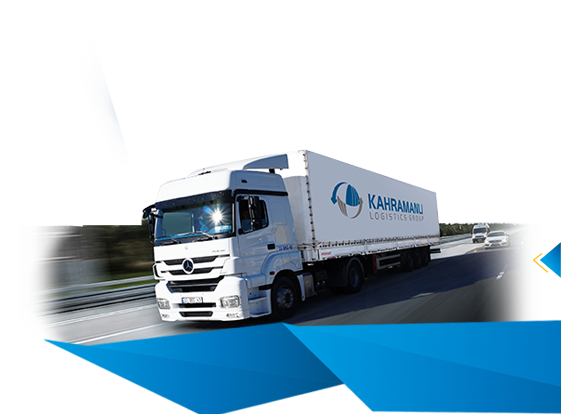 Logistics industry gathering under one roof all the services sectors sampled, pioneer, provide quality service.